New year, new look, new home. 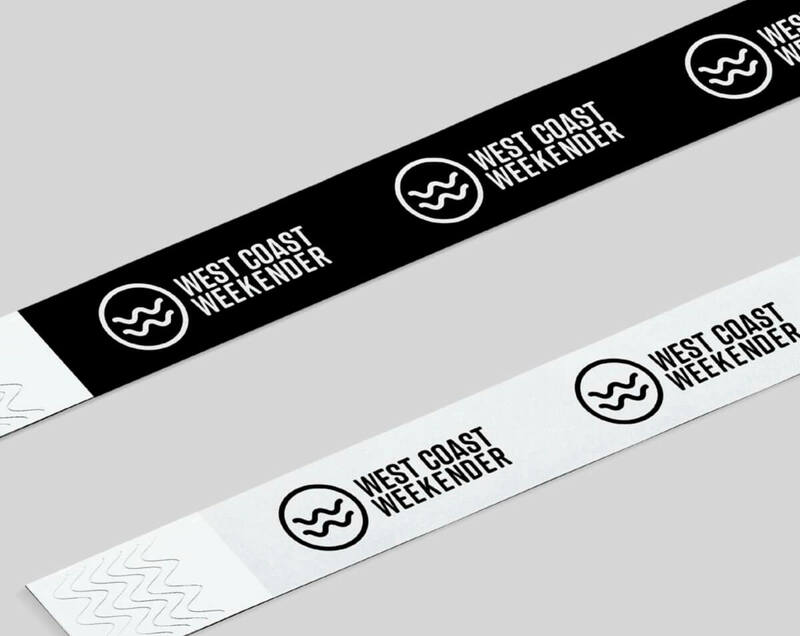 This year’s West Coast Weekender moves to Viejas Casino & Resort, a Four Diamond hotel and event venue uniting all the music, panels/workshops, artwork, hotel rooms, and activities together at one convenient location. Additionally, 2019 introduces a variety of other new features and options for our Weekenders. This year we are excited to announce that a limited number of VIP All Access passes will be available! In addition to all panels and events in the Park and Oak Ballroom, passes will also include VIP entry, admission to the Poolside Sessions, access to VIP bars in the Pool Lounge, an exclusive viewing terrace for The Park, reserved seating to all panels, Weekender swag and more! Weekenders can pay for Eventbrite tickets over time rather than all at once with Affirm financing. Guests will instantly receive tickets in an order confirmation email from Eventbrite and directly pay Affirm in fixed, monthly installments over 3 or 6 months. Just choose Affirm as the payment method during checkout, complete a quick application on their site, and get a real-time decision. We will be allotted over 200 deluxe rooms flanking The Park and Pool area, which include three types of VIP suites exclusively reserved for Weekender guests. The Viejas Casino & Resort is a Forbes Travel Guide 4 Star and a AAA Four Diamond rated resort where guests will love the modern amenities, streamlined design and handcrafted, boutique feel. Another new feature offered to West Coast Weekender guests will be RV camping, available at the Ma-Tar-Awa RV Park. Sitting on 133 sheltered acres of the Viejas Reservation, the Ma-Tar-Awa RV Park is less than one mile from the resort, with free shuttle service between the campground and the casino. Viejas Casino & Resort features world-class gaming for your enjoyment. Indulge in the excitement and action of 2,500 slots, from casino classics to hot new games, including the addition of 1,000 amazing all new slots! Table games include Blackjack, 3-card poker, Texas Hold ‘em, Craps, Roulette and more. Other features include a modern, elegant bingo room and an off-track betting facility. Transport to a world of relaxation and beauty at Willows Spa. 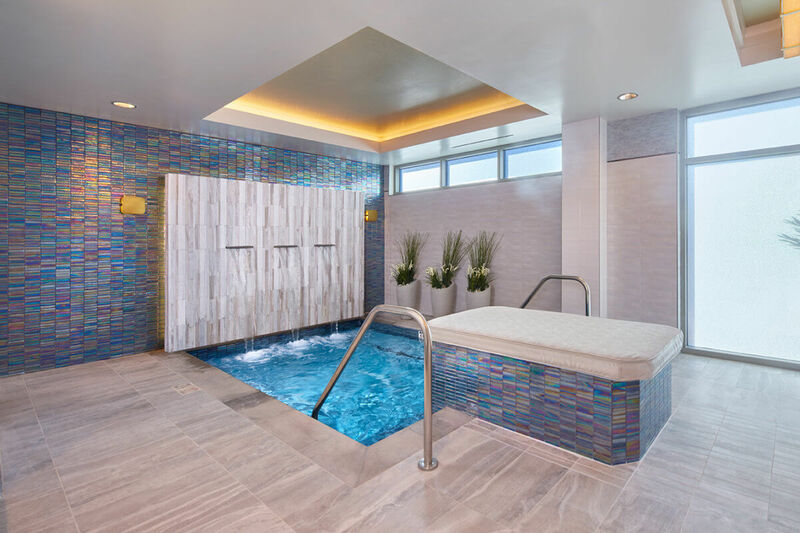 Featuring seven treatment rooms and endless therapies, Willows Spa offers a variety of facilities, including a salt water spa pool, spa garden, salt sauna and steam room. 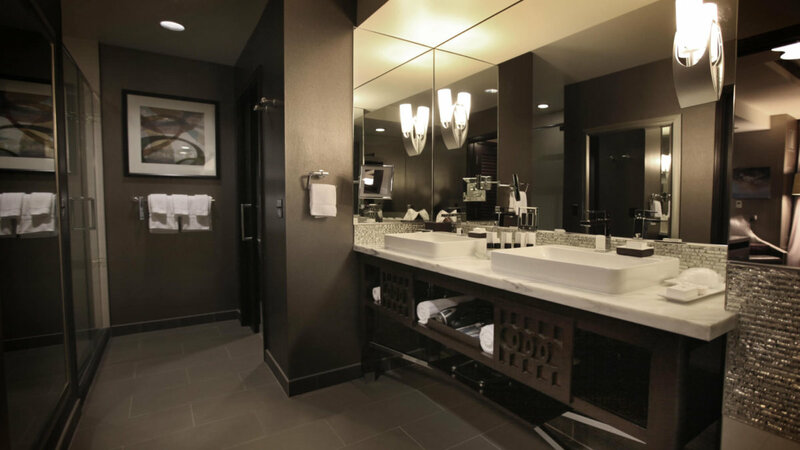 Ask your VIP reservation specialist about booking a treatment during your stay. Viejas team members will refresh your room and prepare you for sweet dreams. Your room will be straightened with soft music playing, your remote placed on your nightstand and curtains closed. The decorated pillows and bed scarf will be taken off your bed and the housekeeping staff will turn down your sheets, leaving some tasty, gourmet chocolates for you to enjoy. Viejas turndown service is a mark of fine luxury and a personal service the resort offers. Available for all rooms upon request. The Viejas Hotel’s lush, spacious, pool and lounge area has six poolside cabanas, providing the perfect opportunity to enjoy the beautiful Viejas Valley. With a grand, luxurious hot tub, exquisite water features and warm, inviting fire bowls, you are definitely in for a treat. The award-winning restaurants at Viejas Casino & Resort strive to provide the best in service year after year. 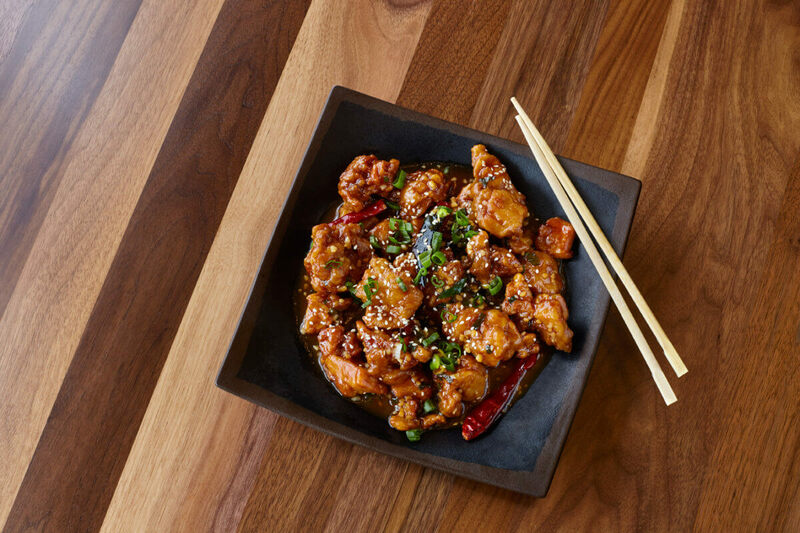 The in-house chefs spend countless hours whipping up mouthwatering meals with fresh, locally grown ingredients… promising to delight you and your guests with exotic dishes, exciting flavors, and world-class service. Dining will be available 24 hours a day at The Cafe, and the Ginger Noodle Bar will be open until 3am Friday and Saturday. Want to organize a group reservation for dinner during your stay? Browse the list of all restaurants and hours of operation here. 10. Everything you need in one location! West Coast Weekender’s discerning guests will find absolutely everything they desire in one luxurious, beautiful and convenient location! Aside from those listed, other amenities include three fitness centers and a bowling alley. The resort is also conveniently located across the street from the Viejas Outlet Center, featuring dozens of America’s most popular names in apparel, accessories, footwear, and more.